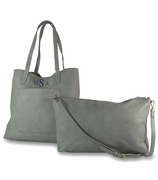 Trending for this fall are these popular vegan leather bags. 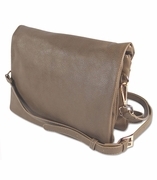 The classic leather handbag is back with clean lines, contrast stitching and stylish accents. 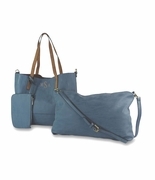 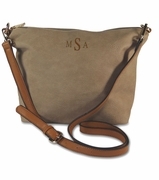 Select from over the shoulder with adjustable straps or hand carry option. 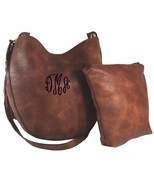 Add our personalized embroidered accent monogram for a keepsake gift for yourself, a friend or family member.